Use the drop-down toolbar above to browse the active provincial committees and see what they are up to in your area. Contact your Provincial or the National Committee if you are interested in getting more involved with the committee itself! 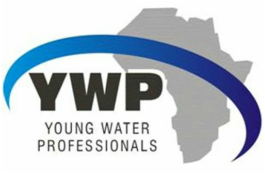 No YWP-ZA Chapter in your area? If you are would like to champion a provincial chapter in your area, we would be happy to help you get going! You can email the National Committee directly by filling out a query form.